In the year 1830 in Seville, Spain, beautiful and street smart Carmen works in a cigarette factory. It is here she meets a soldier, Don José, and leads him on a journey through the mountains with her band of smugglers. Join us for this story of seduction, passion, and betrayal, featuring some of opera's most memorable melodies! Carmen will be presented at the Manship Theatre, located at 100 Lafayette St, Baton Rouge, LA 70801. 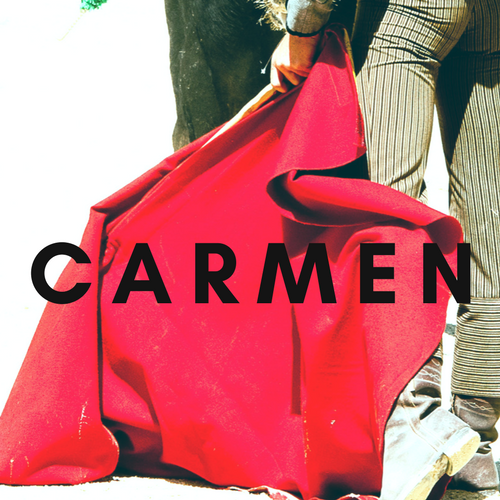 Carmen is three hours long, and attire is entirely up to you! Carmen is appropriate for ages 13 and older.